JACKSONVILLE, Fla., April 19, 2018	(Newswire.com) - Physician Practice Specialists (PPS), the leader over the past 10 years in outsourced enrollment and credentialing services, is proud to announce the expansion of its temporary staffing service for credentialing and provider enrollment personnel. PPS has been fortunate to work with over 10,000 providers across the country and in doing so, they've learned that not everyone is a fit for outsourcing. 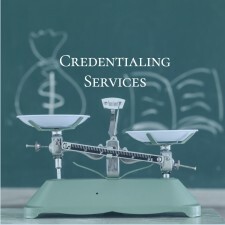 What PPS has also learned is that 99 percent of the organizations out there face a credentialing or enrollment backlog at some point. This service is designed for that 99 percent. The core value of PPS has always been to provide cost-effective and efficient solutions to the challenges faced by healthcare organizations. PPS' temporary staffing service is a great addition to its suite of services designed to help its clients. Physician Practice Specialists has had incredible feedback about this service in its beta markets and the company believes it's time to release it nationwide. PPS' incredible team is ready to use their skills and the company's state-of-the-art technology on their clients' behalf. 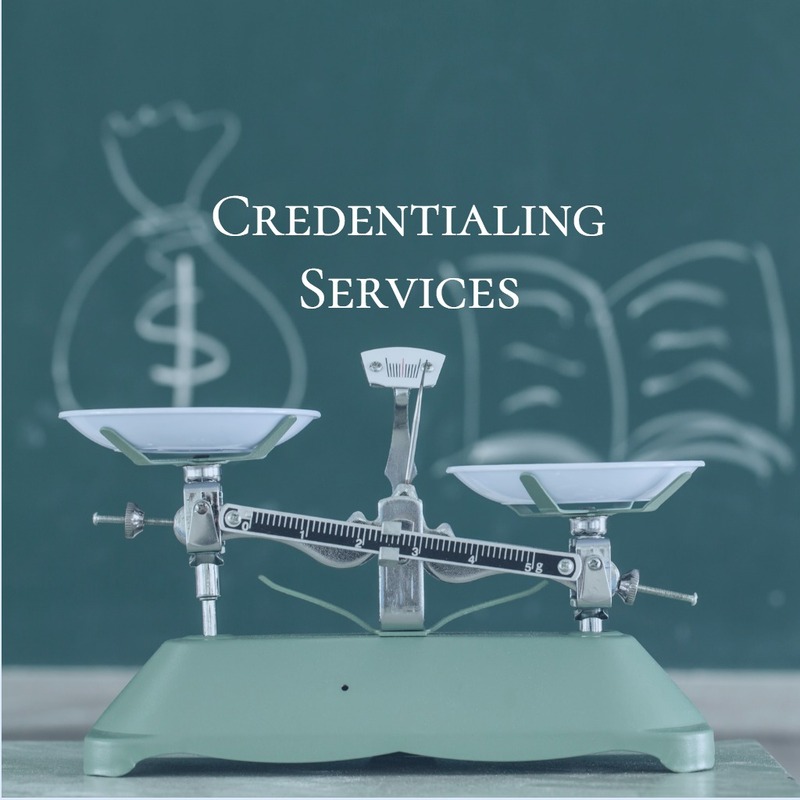 Regardless of the challenge, if it involves credentialing, telemedicine expansion, provider enrollment, licensing or contracting, PPS is equipped and ready to help.